Outgrowing your competitors in the ecommerce ecosystem is not easy. To figure out how to run an ecommerce business successfully, you first need a strategy that fits with your business goals & needs aptly. In 2016, 53% of global internet users made online purchases. Their number will only grow in 2017. To cater that growing number of online buyers, more entrepreneurs are jumping into the ecommerce ecosystem every day. So, it doesn’t matter if you already have an ecommerce business or thinking of starting one, the competition will be severe. 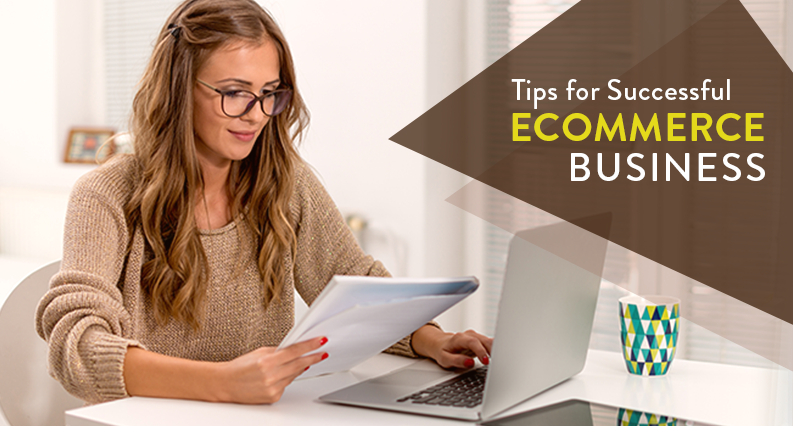 To help your business succeed online, we have compiled following tips that will help you along the journey & take your ecommerce business to the next level in 2017. Most entrepreneurs are eager to start their online venture. And in their eagerness, they give less time to market research, which is crucial for a business. The result is an ineffective business model. 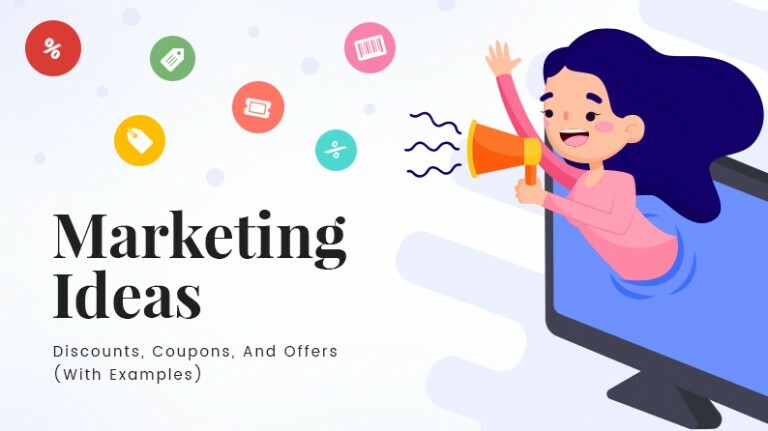 So, before you start your ecommerce business, your target audience, competitors, unique selling propositions, preferred social media platforms, industry-specific influencers, etc. should be well defined. To define the above-mentioned factors, the first thing you should do is create buyer personas. It will put you in the shoes of your target audience and enable you to achieve results in an efficient manner. How will you run a successful ecommerce business if your online store doesn’t appear on the first page of search results? A good place to start is to see where your website ranks for common keywords that you target audience might be using to search businesses like you. Let’s say you sell clothing for children. To test how you rank or know who your competitors are, you can simply search “clothes for children” or “children clothing”, and most of the names that appear in search results are your competitors. According to Optify, the first three positions in search results receive around 58.4% clicks from users. To make your ecommerce website land in top three positions, you need to know some key search engine optimization strategies. The number of mobile internet users is only going to increase in 2017. The app-loving generation finds it difficult to start their desktops and laptops every time they have to buy something or use the internet. The best way to increase your market share is to give the audience what they need. According to statistics, there is more number of mobile internet users than desktop users. Check out this post on m-commerce to know how you should target mobile users better in 2017. 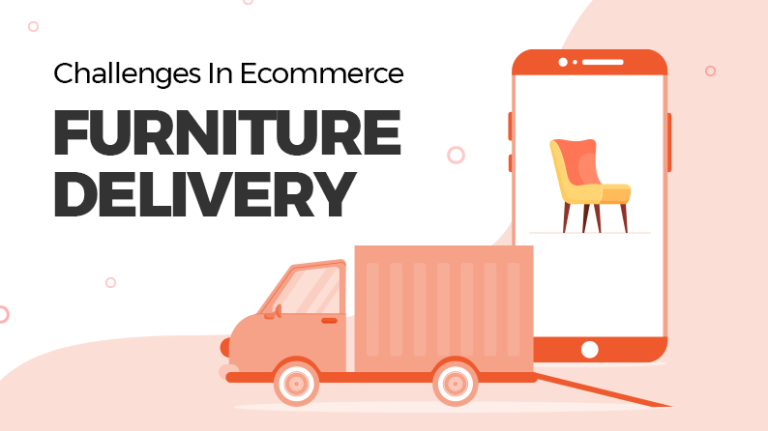 Planning to Start an Ecommerce Business with mobile shoppers in focus? If you ignore social media today, you will lose tremendous business opportunities. However, that will not stop your competitors from taking advantage of social media platforms. By using the right social media strategy, you can reach a wider audience and create brand awareness with no additional or a very low cost. 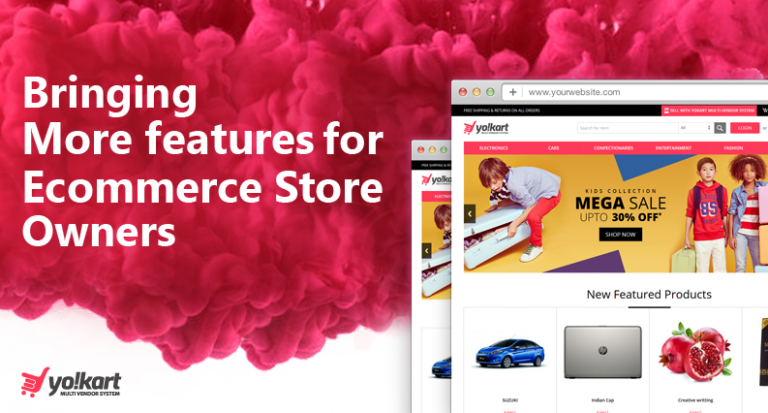 Furthermore, your ecommerce website should include social commerce features like social logins, sharing, selling etc. To squeeze more out of your social media strategy, also try including influencer marketing in it. Through top influencers of your industry, you can reach millions with relatively less efforts. In the ecommerce ecosystem, there are many factors, based on which, people will judge the level of your customer service. The most common factors being delayed product delivery, slow refund process, etc. If you don’t handle these issues at the right time, most users will leave negative reviews on forums and on your social media profiles. To ensure that situations like these don’t arise, you need to build your business strategy (customer targeting & expansion) by keeping your needs, goals, and available resources in mind. 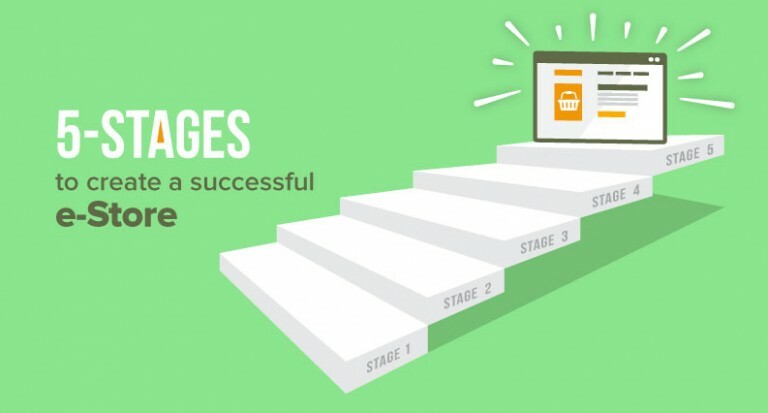 Currently, the ecommerce startup failure rate stands around 90%. The reason why so many startups fail is due to the negligence of some key practices and ongoing trends in the ecommerce arena. 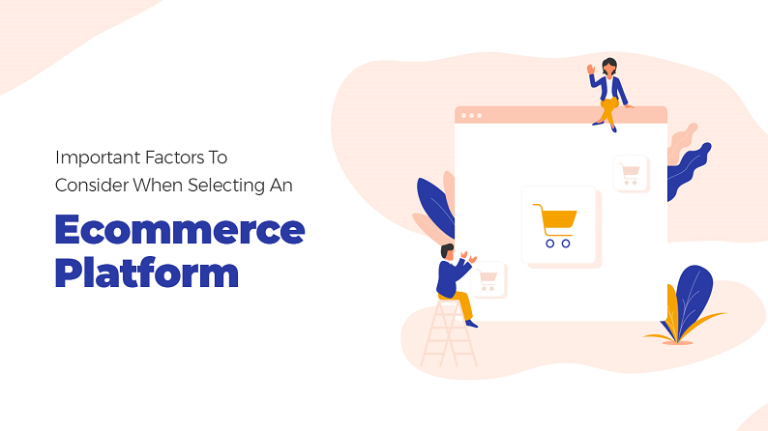 Following above-mentioned tips for ecommerce success and formulating your online startup growth strategy around them will put your business in a strong position to perform better than competitors, engage more customers, and acquire a larger market share. 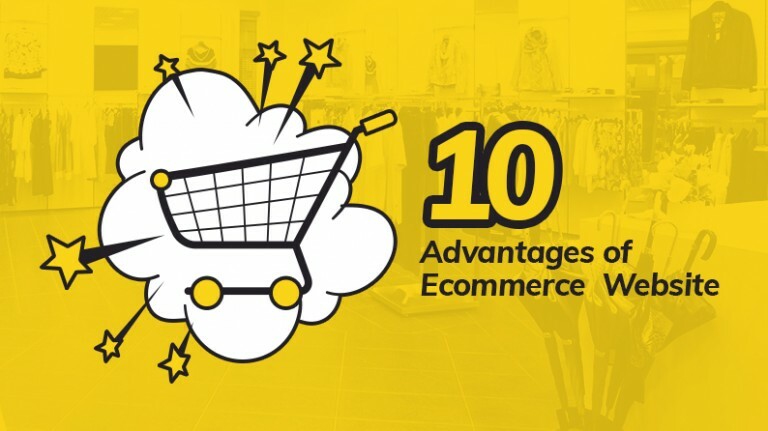 Not sure which strategy is perfect for your ecommerce business? Very useful guide for me. Today eCommerce lead business and people too busy to go to shop they want to get the product in there house mostly. Thank you for sharing this awesome tips.